Rugged Tablets can play a very important role in fleet management. By broadcasting its position and driver input, a WAN and GPS enabled industrial tablet allows both dispatcher and fleet manager to quickly know data from the vehicle in real time, which is very important to improve the driver‘s performance and schedule efficiency. 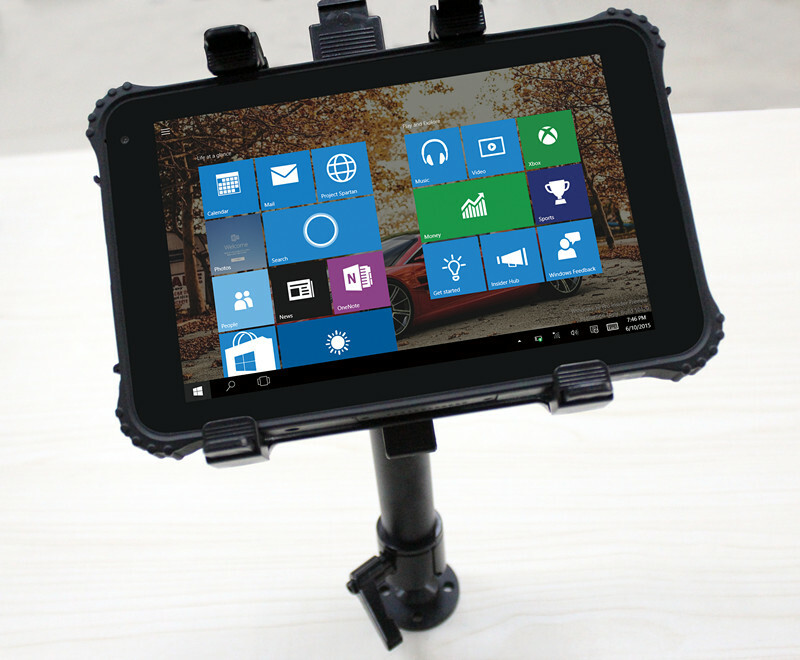 But based on our past experience, few ruggedized tablet can fulfill the requirements of the fleet management industry. Of course, its display must be very bright, to combat sunlight. And larger displays are important, to allow for easy data input. But surprisingly, GPS and vehicle mount are also primary concerns. 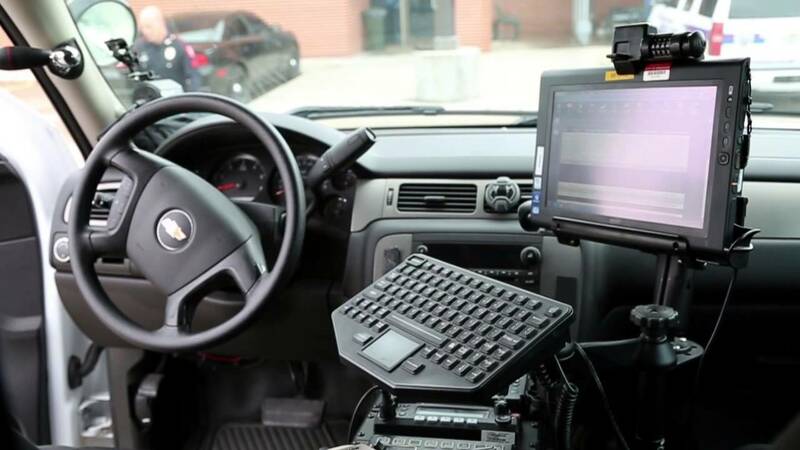 Normally a rugged tablet needs to be installed right beside the driver in the vehicle and must perform perfectly when the vehicle is in motion. GPS location signals must be strong, even when the vehicle is moving in challenging city environments. The vehicle mount needs to be robust to quickly install the device, strong enough to keep electrical contacts on rough roads, and very rigid with the vehicle so that vibration won’t cause viewability or usability problems when in motion. The tough tablet should ideally have an external antenna port that feeds through the vehicle mount. The mount should offer at the very least a charging connector that will last through hundreds of insert-remove cycles，US company RMA are now the most reputable company at this field . I recommend at the very least, a separate U-blox chipset, preferably the U-blox Neo 7. U-blox chipsets from Series 3 and up, tend to perform better than built-in MTK, Samsung, or Qualcomm chipsets. In particular, Ublox processors distinguish GPS and GLONASS signals better in multipath environments, like cities. Drop us a mail if you have any questiones .